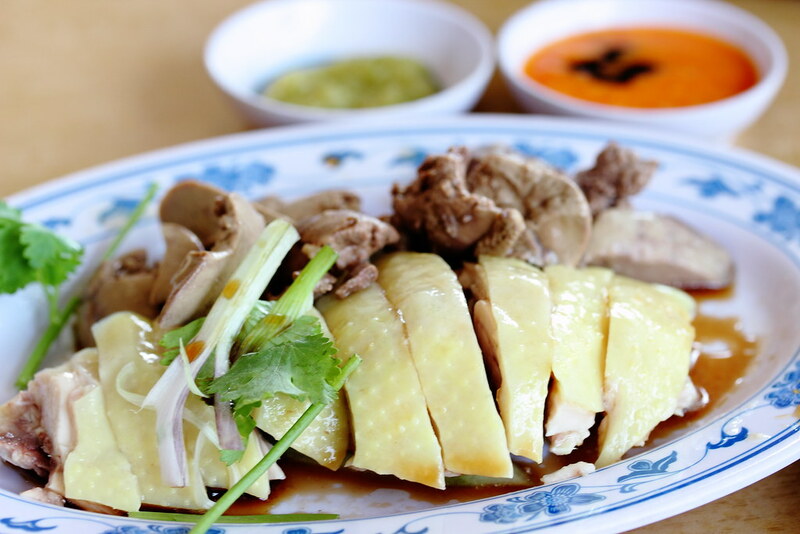 As the chicken house uses kampong chicken for their chicken rice, the meat is leaner and there is no jelly like skin. Even though it is leaner, it is still quite tender and sweeter in taste. I also like the fact that the chicken is not drown by the sauce, masking the appreciation of the natural sweetness of the chicken. 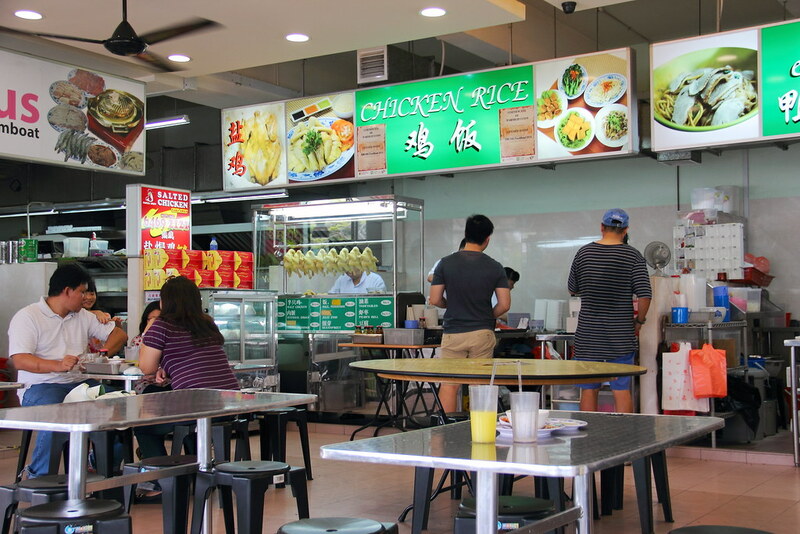 The chicken rice itself was moist and not oily but it was lacking of the aroma of a good plate of chicken rice which I would be preferred. However, I thought the chilli and garlic sauce is one the best I have tried. 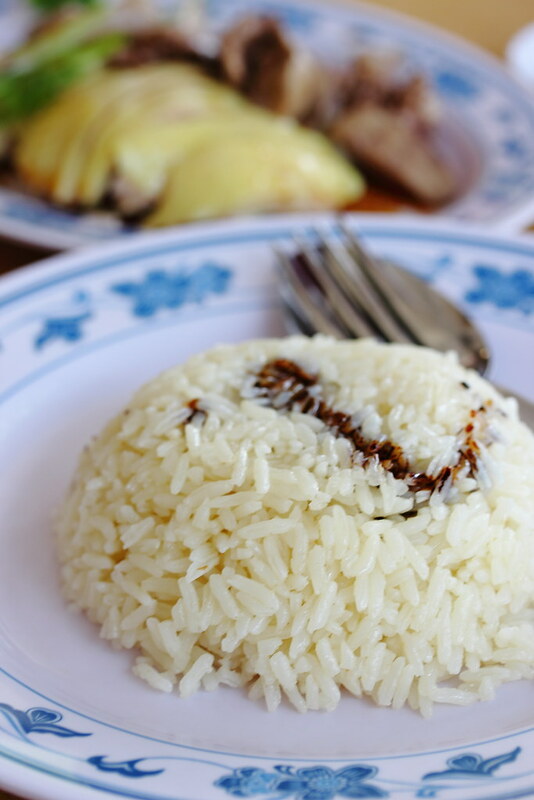 While the rice at Chicken House is nothing to rave about, the poached chicken itself is quite good. 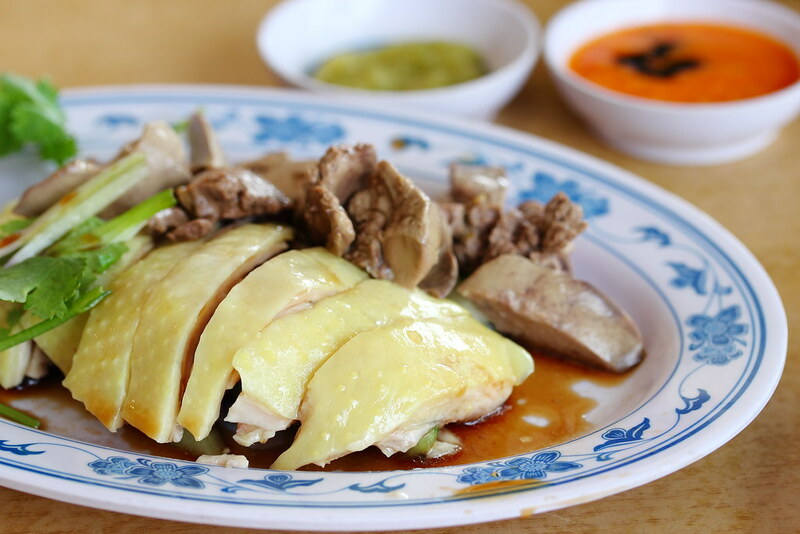 It did surprise me that it is not as lean as most kampong chicken.